Imagine yourself here!! 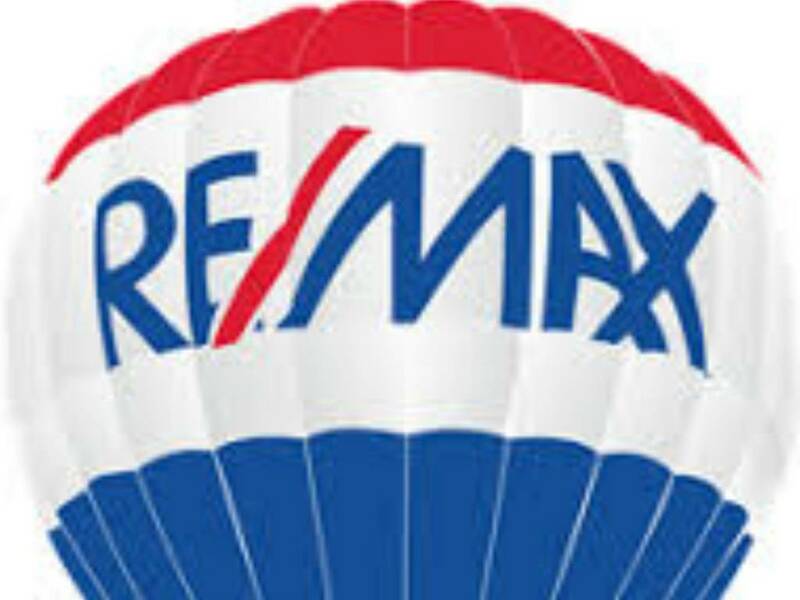 RE/MAX Performance is the preeminent source for real estate information in Teller County. If you are interested in learning more about homes for sale in the Pikes Peak Region, we invite you to browse our website or visit our office. Considering selling? Allow our skilled brokers to maximize your homes potential value. We offer free maps, area information and expert advice from our seasoned real estate brokers. The purpose of the Pikes Peak Chamber of Commerce is to advance the general welfare and prosperity of the Ute Pass Area and to unify the commercial, economic, educational, non-profit, and civic interests of the Ute Pass Area.